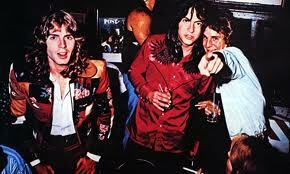 L-R: Jody Stephens, Andy Hummel, Alex Chilton. 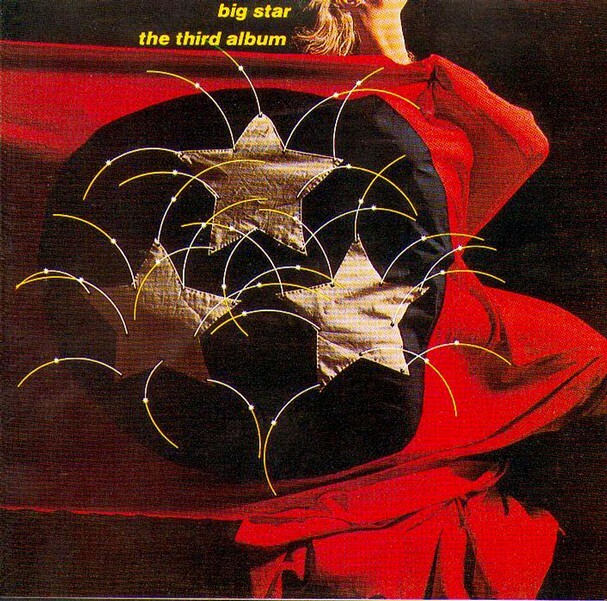 Import cover for Big Star’s “Third” (or “Sister Lovers”) LP. Alex Chilton still doesn’t get what all the fuss is about. Well, most of the fuss, anyway. Chilton concedes that his celebrated band, Big Star, had “a *few* good songs”, but he also makes a distinction between what he calls “good music and good songs.” The pair of albums the band recorded during its lifetime, *#1 Record (Ardent, 1972) and *Radio City* (Ardent, 1974), have their share of the former, Chilton claims, but not so very many of the latter. We’ll respectfully agree to disagree and leave it at that. Still, for one of pop music’s most mythologized and epically irascible icons to downplay the merits of his band only seems to add to its mystique; it’s just one more way to ensure Big Star’s legacy as a woefully ignored (at the time), wonderfully anachronistic little outfit. Here were Memphis kids playing gleaming, Anglophilic power-pop during the wankfest-dominated days of early ‘70’s prog-rock and heavy metal — and having their work distributed by a *soul* label (Stax Records), no less. 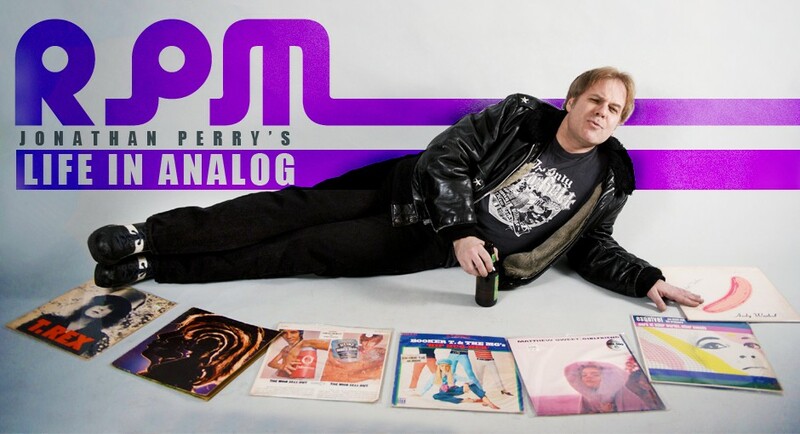 In some ways, Chilton’s new, covers-only solo album, *Set* (Bar/None) — a rough-and-tumble collection of gritty R&B nuggets, Tin Pan Alley standards, and jazzy instrumentals cut in one night in New York City — is more of a throwback to his earlier days as the teenaged lead singer for the Box Tops, a blue-eyed soul combo with whom he still occasionally performs. Although the Box Tops scored big with tunes like “The Letter” (which went to No. 1 in ‘67) and “Cry Like A Baby” (No. 2 in 1968), it was Chilton’s stormy, brilliant work with the hitless Big Star and the personal tumult that followed that’s made his legend.